Lindahl Marine Contractors, Inc. is a full-service diving firm serving the nation's power plants, steel mills, and municipalities since 1974. Since 1974, Lindahl Marine has provided maintenance and diving services for industries, including steel mills, and power plant projects, for municipalities, and for governmental agencies. 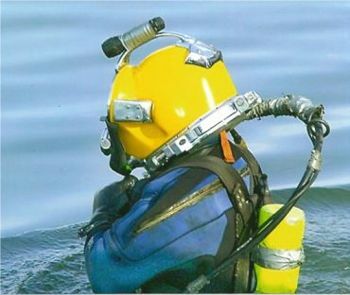 We have performed miles of underwater tunnel inspections. We have pumped over 50,000 cubic yards of concrete and removed over 200,000 yards of sediment on dams, caissons, steel mills and power plant construction and refurbishment projects. Drawing upon this experience, Lindahl has developed a staff of professionals with particular expertise in all areas of underwater problems. 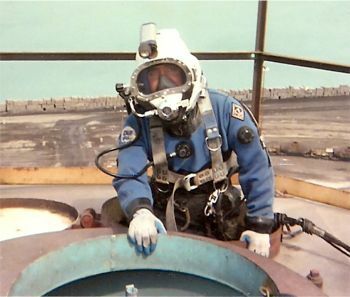 "180 foot dives performed accident free for three consecutive years." Call our President, Captain Robert Bailie, or our Vice President of Operations, Pete Perich, Jr., today at 815-521-3333 to learn more about how Lindahl Marine Contractors can help you.